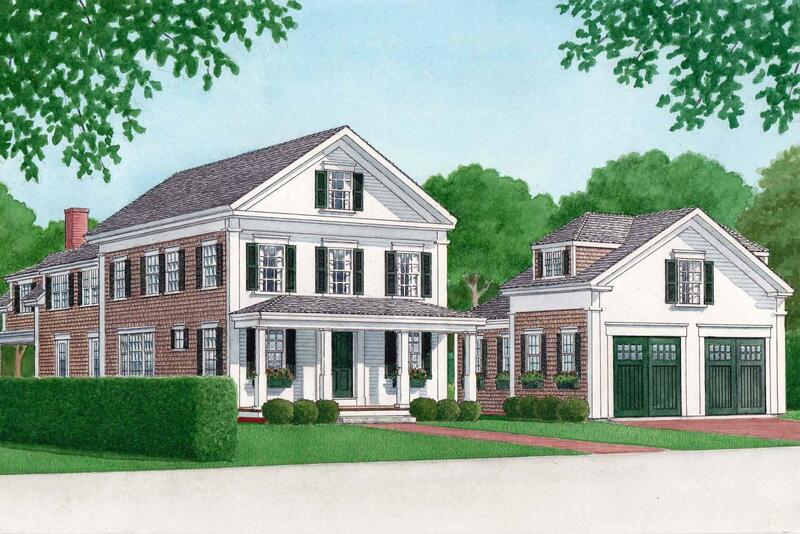 Move-in Ready By Spring 2019! 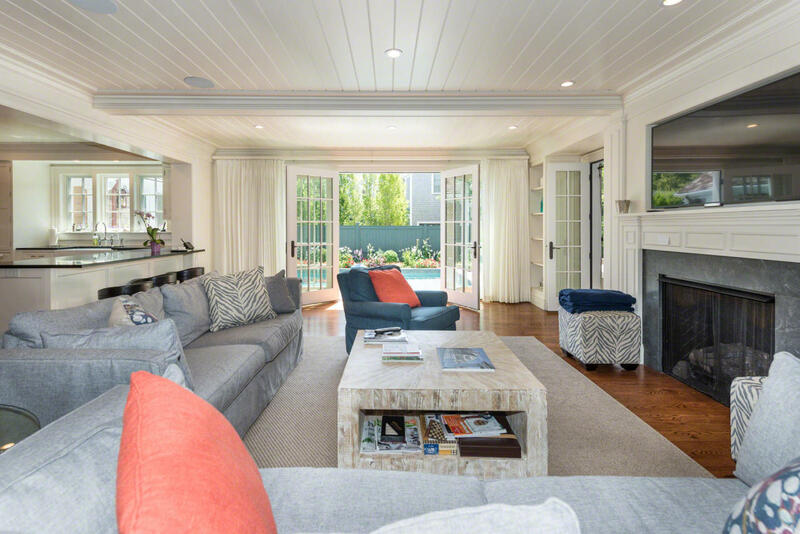 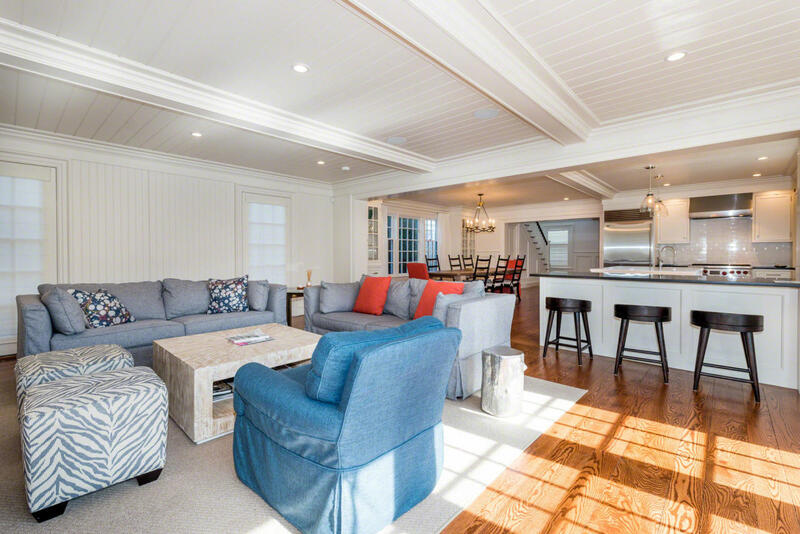 Grand And Luxurious Poolside Living In Edgartown Village. 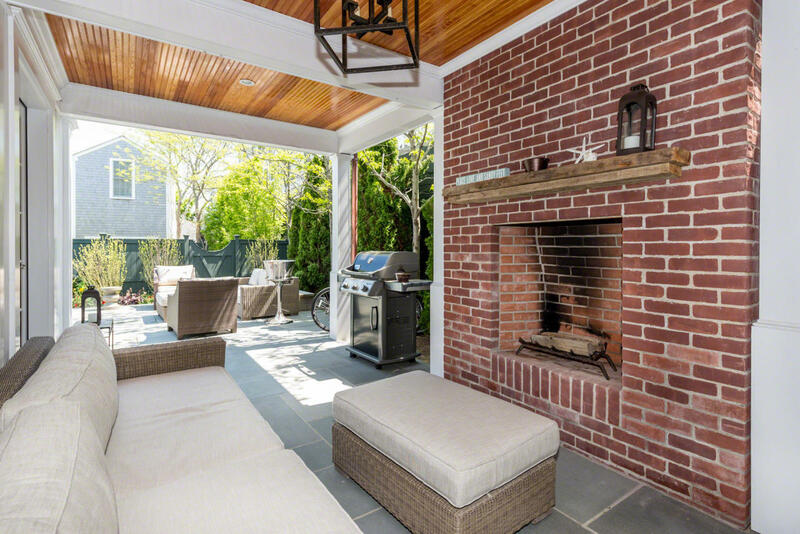 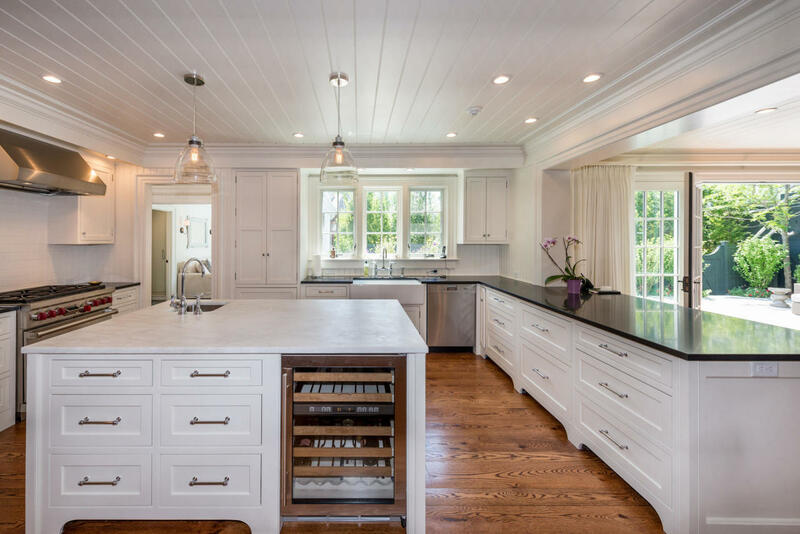 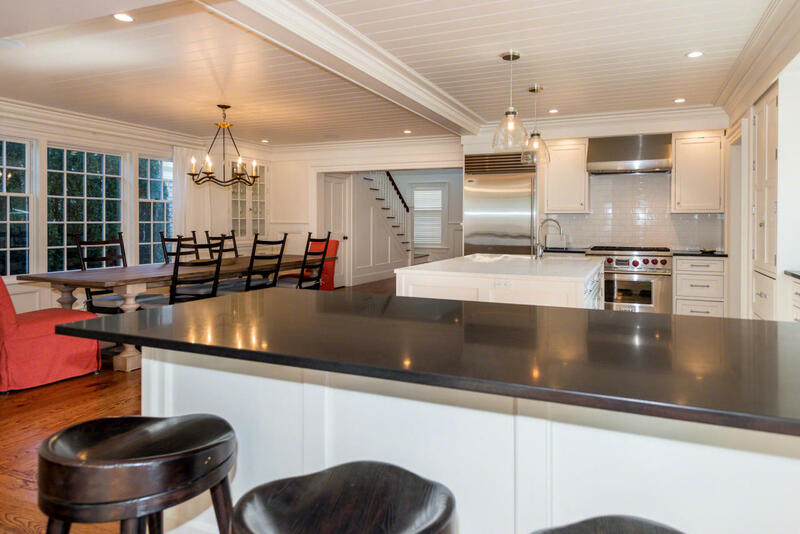 Located in the heart of historic Edgartown Village, this luxurious colonial -- which features six (6) bedrooms and over 4500 square feet of living space -- has been designed to integrate indoor and outdoor living around a beautiful private courtyard with gunite pool, whirlpool spa and terrace. 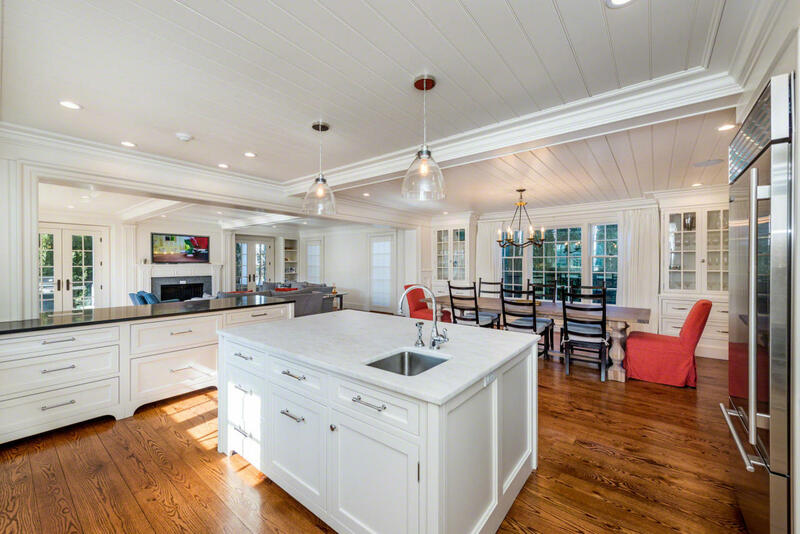 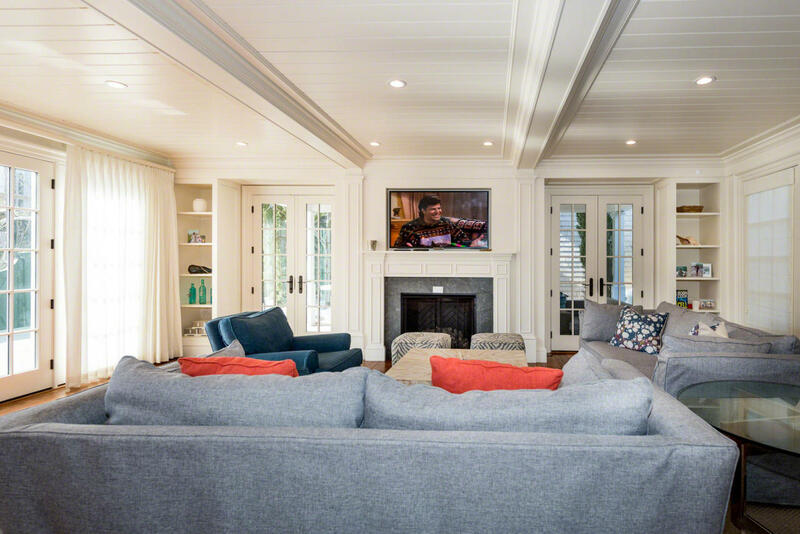 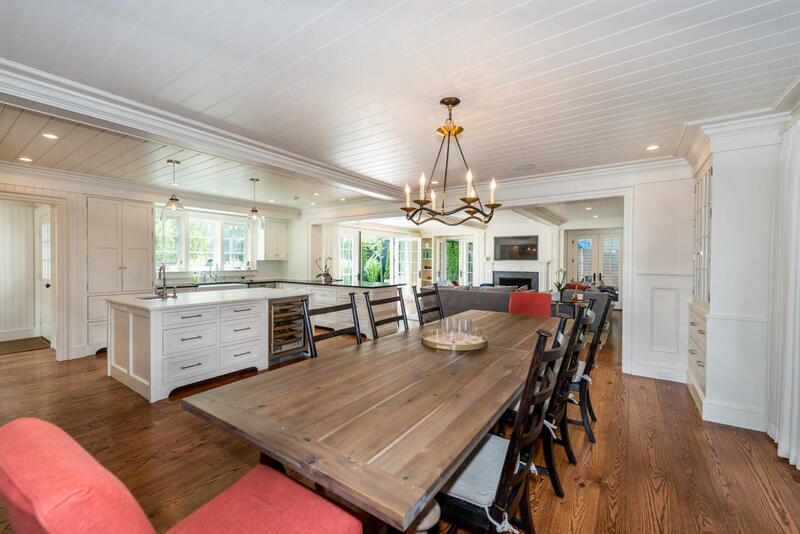 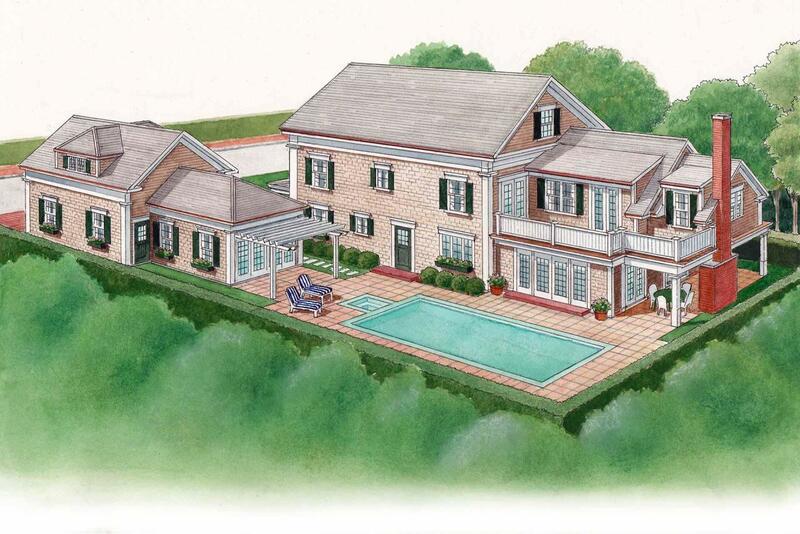 Designed by noted architect, Patrick Ahearn] this home embodies all the best of island living.